1. 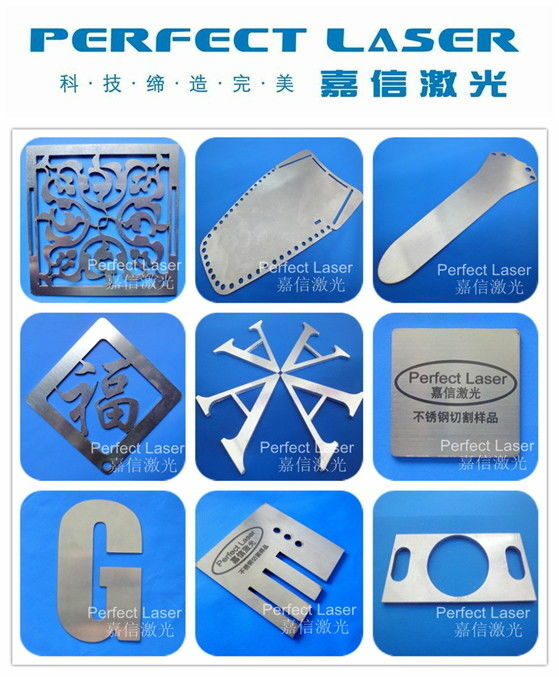 The cutting technology of the most advanced air-assisted cutting is especially suitable for precision cutting of stainless steel, alloy steel, copper, titanium and other metal materials. 2. 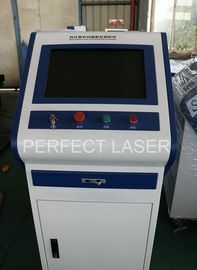 The most advanced IPG laser in Germany is adopted, which combines with the special design of the gantry CNC machine tool of our company. 3. 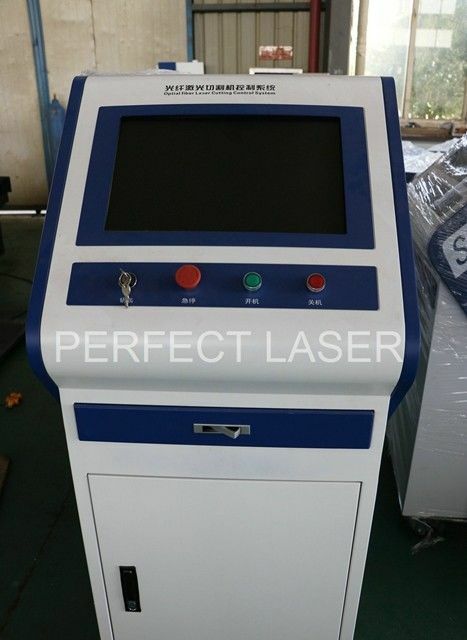 It has a series of advantages, such as high beam quality, high brightness and conversion rate, no maintenance, stable and reliable operation, low cost and small volume. 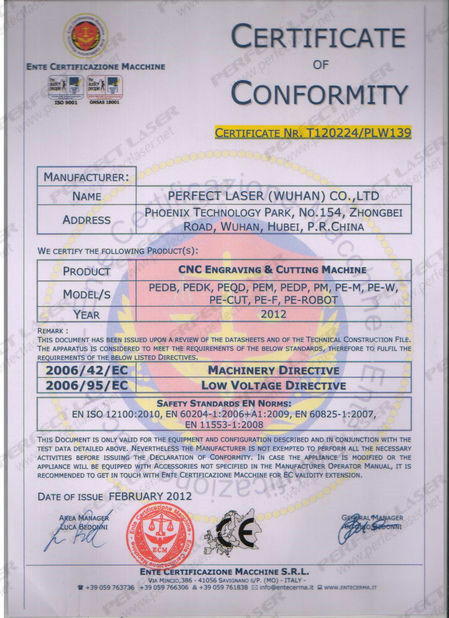 It is widely used in metal products, hardware, precision machinery, automobile accessories, glasses, jewelry, nameplate, electronics, toys, advertising and other industries. Compact Design；Easy to Flexible Manufacturing Requirements. 3. Well-trained and disciplined packing team. 4. After-sale service:. Any questions or problems after receiving the product, please feel free to contact us. Problems would be solved for you immediately. 1. We offer high quality products at competitive price in quick delivery. 2. 100% custom pass guaranteed. 4. Flexible and Untraceable payment terms. 5. 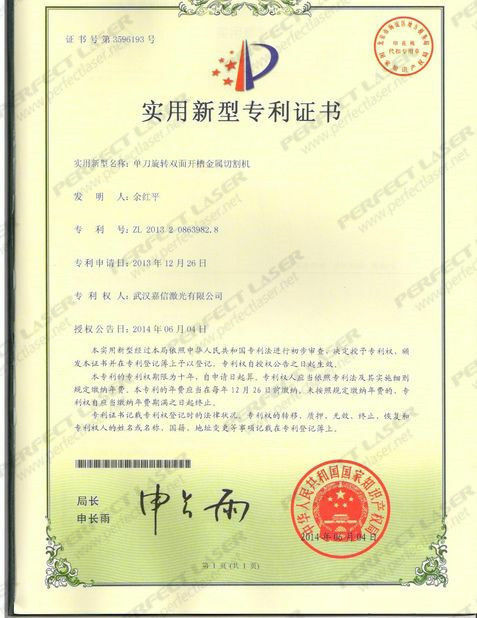 Our products have been exported to Germany, Norway, Poland, Finland, Spain, UK, France, Russia, USA, Brazil, Mexico, Australia, Japan, Korea, Thailand, Indonesia, Uruguay and many other countries.